With nine warehouse locations and an experienced, dedicated staff, we want to make your experience with us not only enjoyable, but profitable. Want to email your order? Our CSR's are happy to help! Click on the link below to open up your email to place an order. Please provide your business name, a PO# or sidemark, box quantities, roll sizes and shipping instructions. 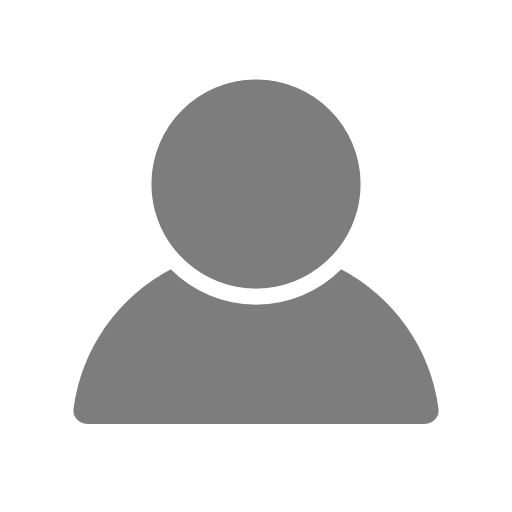 We will email you back with an acknowlegement or reference number. Mark has 23 years experience in the flooring industry. He covers the Twin Cities Metro area. 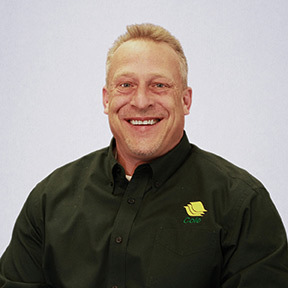 Dave has 26 years experience in the flooring industry, installing and in sales. He covers Northern Minnesota and Western Wisconsin. Shawn has years of experience in the flooring industry. 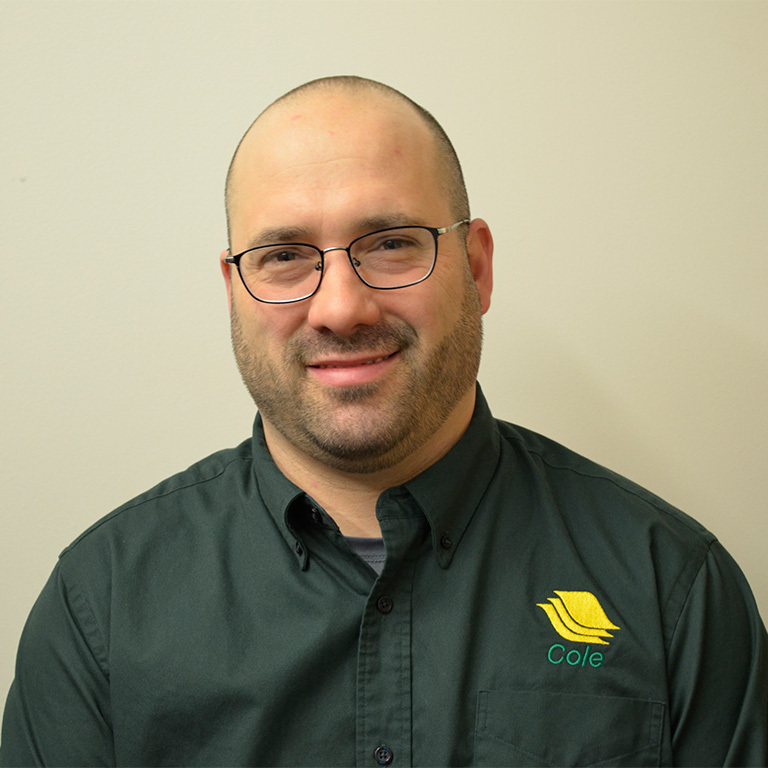 He covers Eastern North Dakota and Northwestern Minnesota. 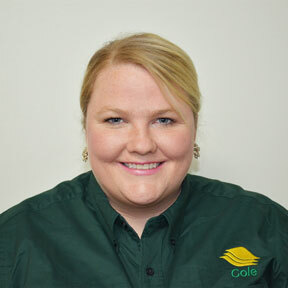 Laura has many years of experience in the design and cabinet industry. She covers South Dakota, Western Iowa and Nebraska. Zac is our Special Projects coordinator. 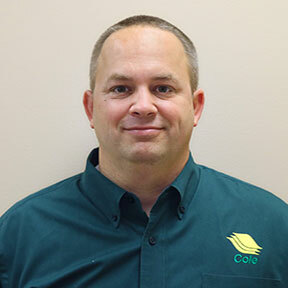 Travis has 29 years in the floorcovering industry. 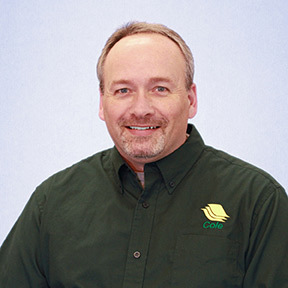 He is the Sales Manager and Senior Vice President of the Flooring Division. Brady has 24 years experience in the flooring trade, and is our residential ceramic expert. 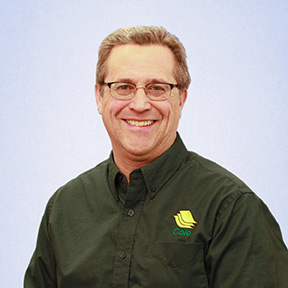 Paul has 38 years experience with cabinetry and flooring. Use his knowledge to help make the sale. 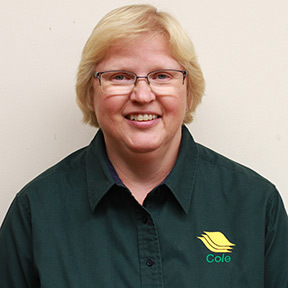 Lucy has been with Cole for 28 years, and has been working as a Cabinet Specialist since 1989. 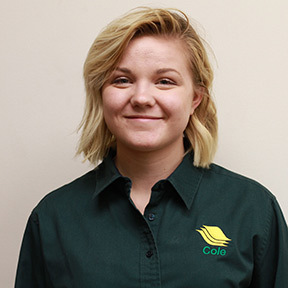 Rachel has 4 years of cabinet experience, and is a recent graduate of North Dakota State University. 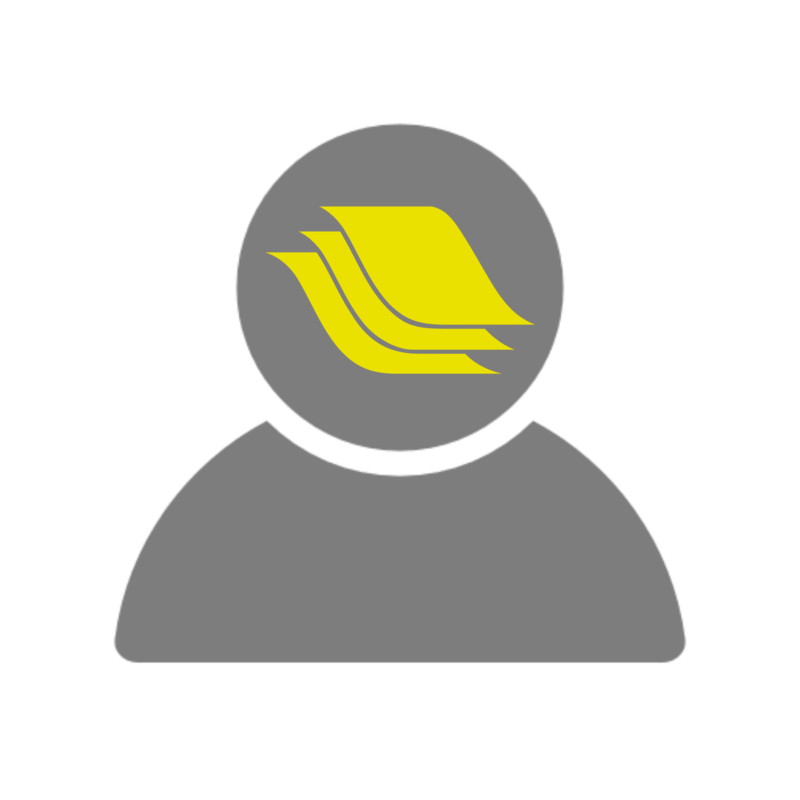 Jane has 7 years experience as a customer service representative. She will be happy to take your order! 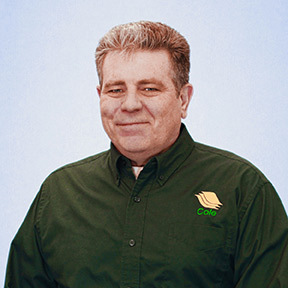 Tim has 30 years experience in the flooring industry, both as an installer and in sales. Stacy has over 20 years flooring customer service experience. 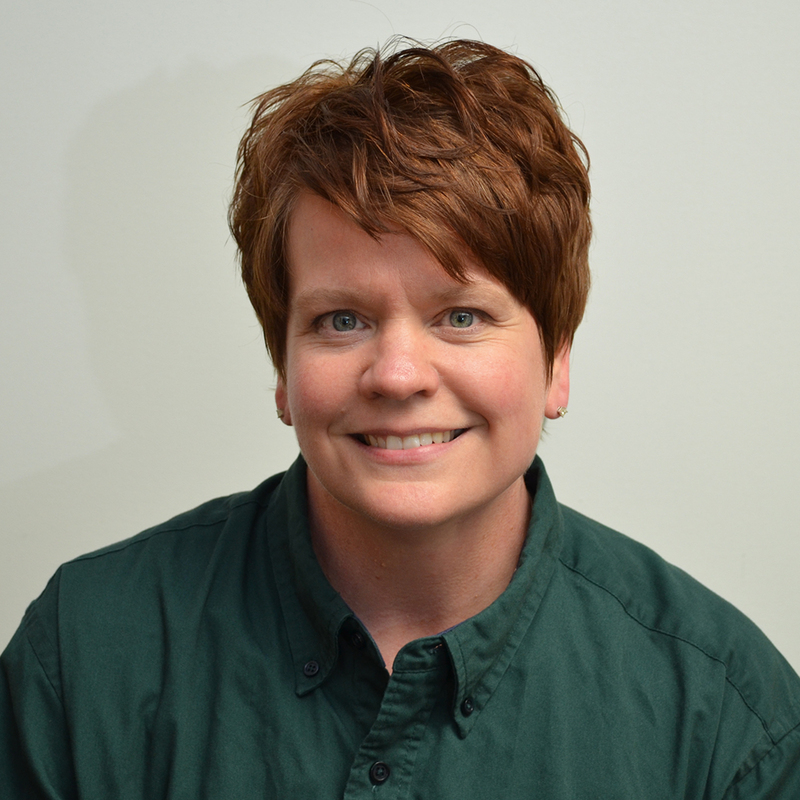 Ginger has over 20 years floorcovering experience. 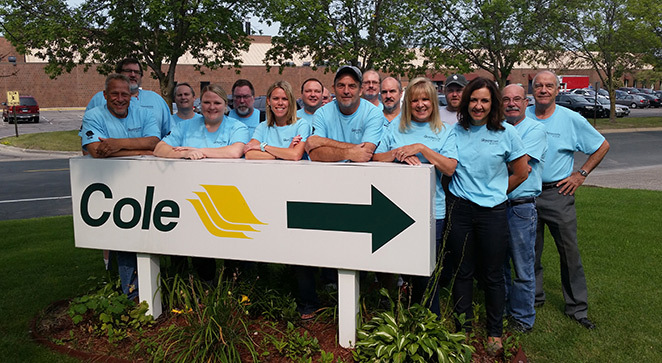 Ken has worked at Cole for 44 years. He is the Vice President of Credit. 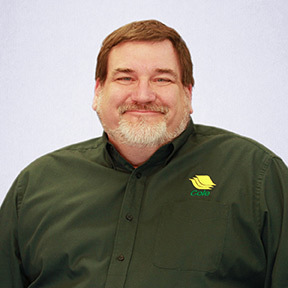 Loren started as a Product Manager in the General/Paper division, and has over 20 years experience in materials handling. 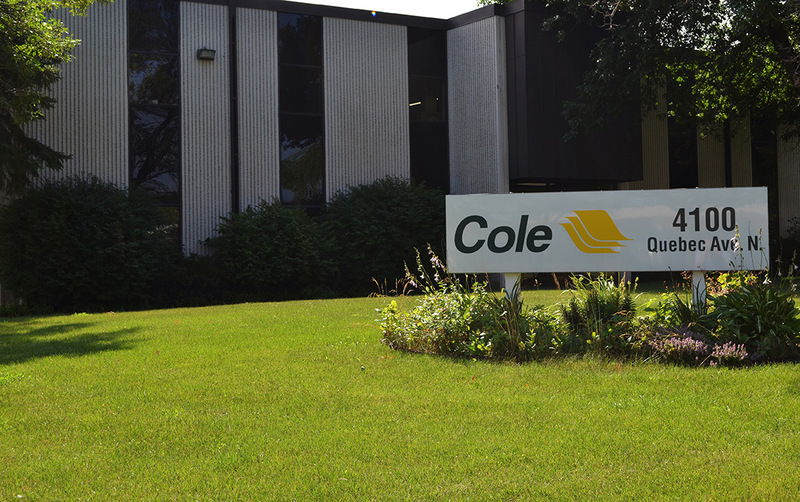 Interested in a career at Cole? Please contact Keith in our HR department to find out about current job opportunities.